Ghana hotels. - Hotel videos, user reviews, cheap booking! Showing 1 - 10 of 95 best hotels. | Sorted by rating. 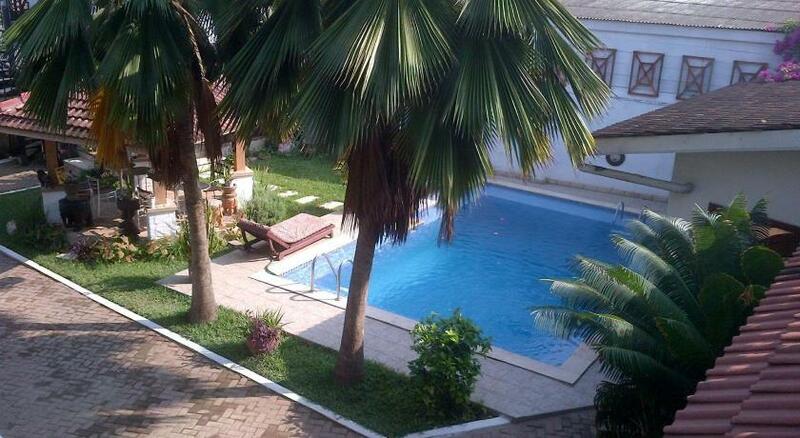 Centrally located in the lively Osu Area of Accra, Laparadiseinn offers a swimming pool, restaurant and bar. 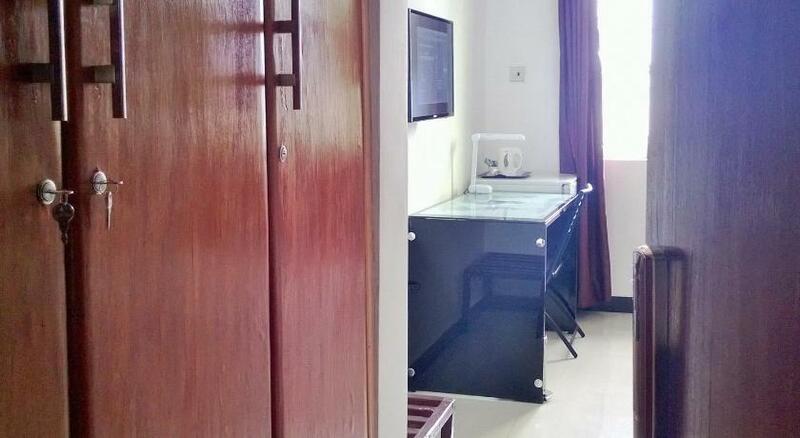 Surrounded by a tropical garden, it offers air-conditioned accommodation with free Wi-Fi. On the beach front, 4 miles from the center of Accra, the Labadi Beach Hotel features an outdoor swimming pool and air-conditioned rooms with free Wi-Fi access. A 20-minute drive from Labadi Beach, Tribeca Hotel Ghana offers an outdoor swimming pool, a lounge, a restaurant, a bar and Wi-Fi is free of charge in the entire property. Located in Accra, Roots Apartment Hotel offers a fitness room, a business centre and free Wi-Fi internet access in the entire property. 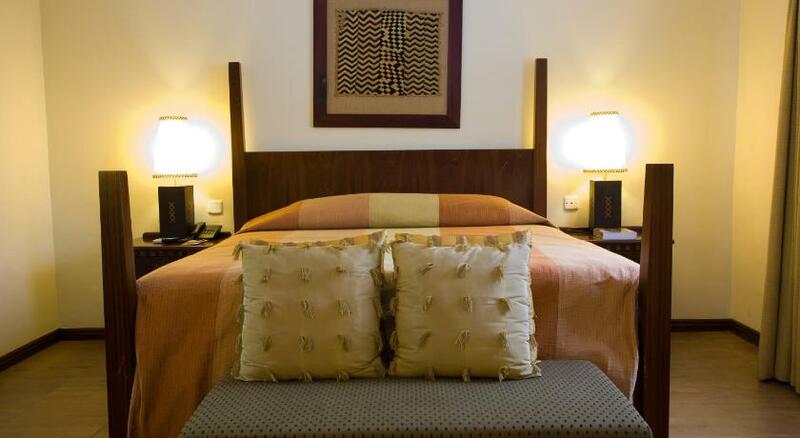 The Mövenpick Ambassador Hotel Accra is a 10-minute walk from the Accra National Museum. It features luxurious accommodations, a business center, an outdoor swimming pool and spa center. Located a 15-minute drive from the centre of Accra, Hotel Elegance offers an outdoor swimming pool with hot tub, a terrace and a fitness room. 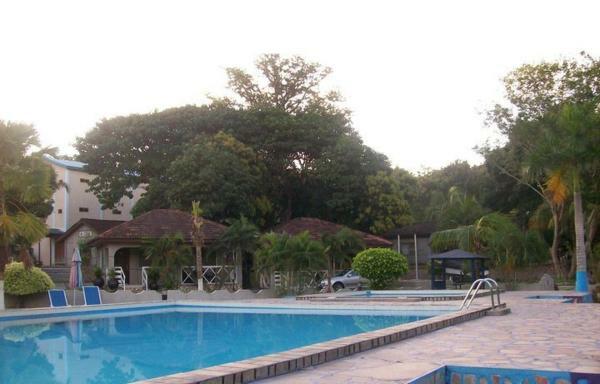 Offering an outdoor pool and a restaurant, El'Orr Castle & The Jazz Court is located in Accra. Free Wi-Fi access is available. 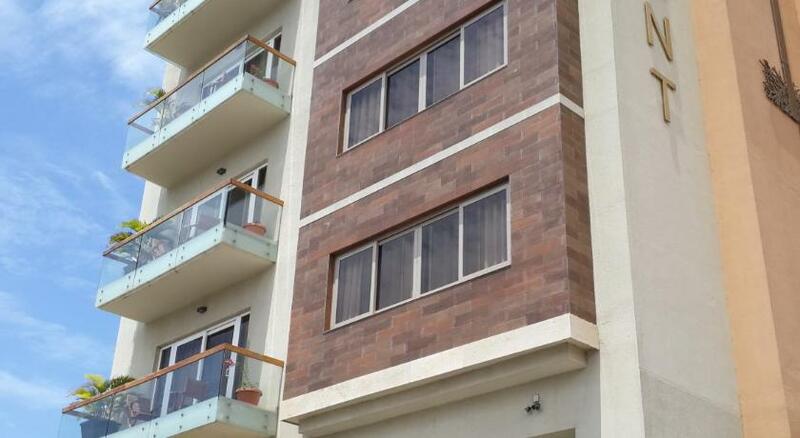 Rooms here will provide you with a TV and satellite channels. Just a 35-minute drive from Shai Hills Resource Reserve, Akosombo Continental Hotel offers a restaurant, an outdoor swimming pool and a business centre. Free Wi-Fi is available in all areas. 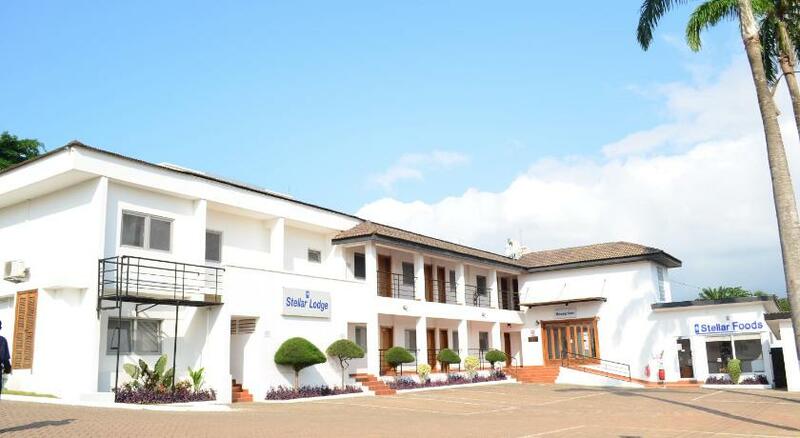 Stellar Lodge is located in the heart of Takoradi, a 5-minute drive from the Takoradi Airport and the harbour. You can relax by the outdoor swimming pool or organise a tour at the 24-hour reception.